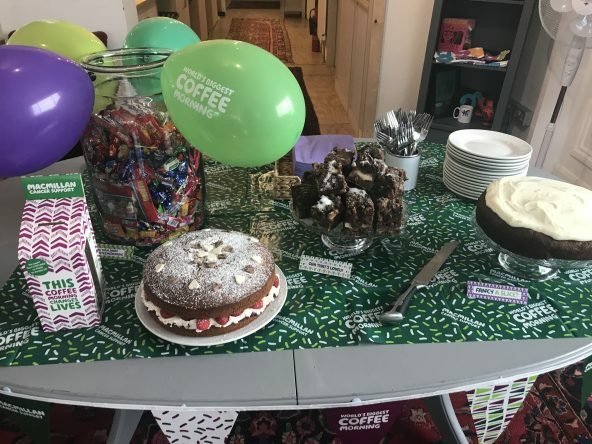 Today Trust Headquarters joined in the world’s biggest coffee and cake morning! 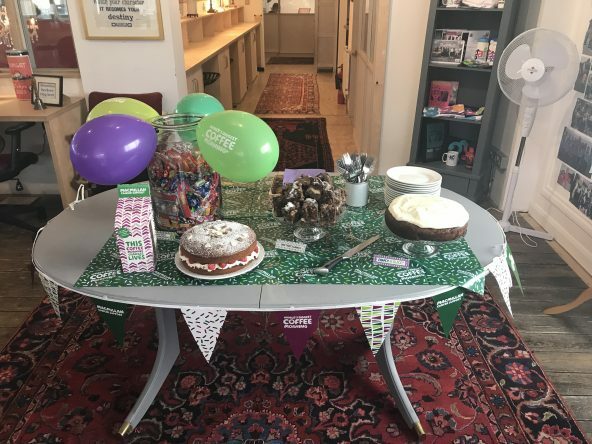 The staff at HQ were very lucky to tuck into all kinds of cakes today as part of the Macmillan coffee morning – a fundraising event to raise money for the Macmillan Cancer Support Charity. On offer we had Victoria sponge, Banana cake and Bread pudding! 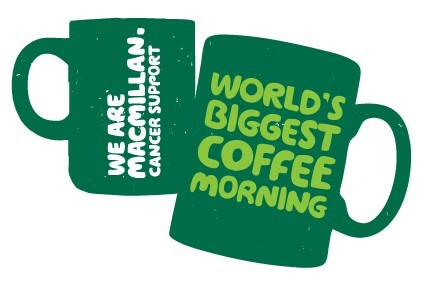 Although a small team at HQ, we raised just over £75 for Macmillan! Next year we are setting ourselves a target of £100.